With the code SEEMEA you’ll get 25% off if you secure your ticket until March 29. 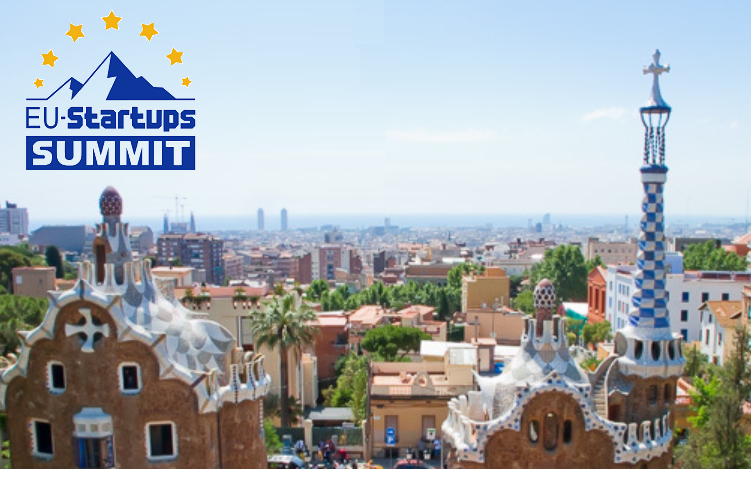 EU-Startups is one of the most popular online media which covers happening in the growing European tech. Like other popular online media one of the growing segments of their business is their flagship conference. If you are a startup founder (or you plan to become one), startup enthusiast, corporate executive looking for innovative ways to deploy digital transformation, VC, business angel…you will definitely find those 2 days useful and inspiring. As a standard practice at the startup events, you will be able to see startup pitch of 15 startups (selected out of more than 1000 applicants). And, sunny Barcelona and already great weather in May, is by all means, an extra value-proposition. Once again – With the code SEEMEA you’ll get 25% off if you secure your ticket until March 29.